Yes, Adobe is killing Fireworks. After announcing the end of the Creative Suite and a new family of Creative Cloud-only apps and services, Adobe has shared that its Web-focused design and prototyping tool Fireworks has been canned. 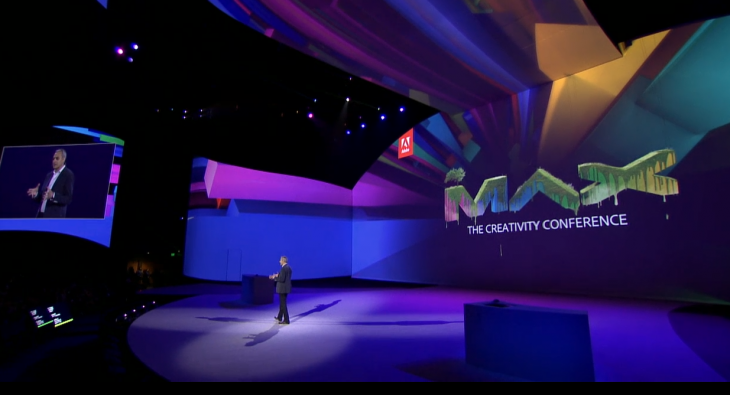 This announcement follows massive news for Adobe: After nearly 10 years, the company is abandoning its Creative Suite to focus solely on a new suite of Creative Cloud-only apps and services. For details on why Adobe has made this decision, head here.